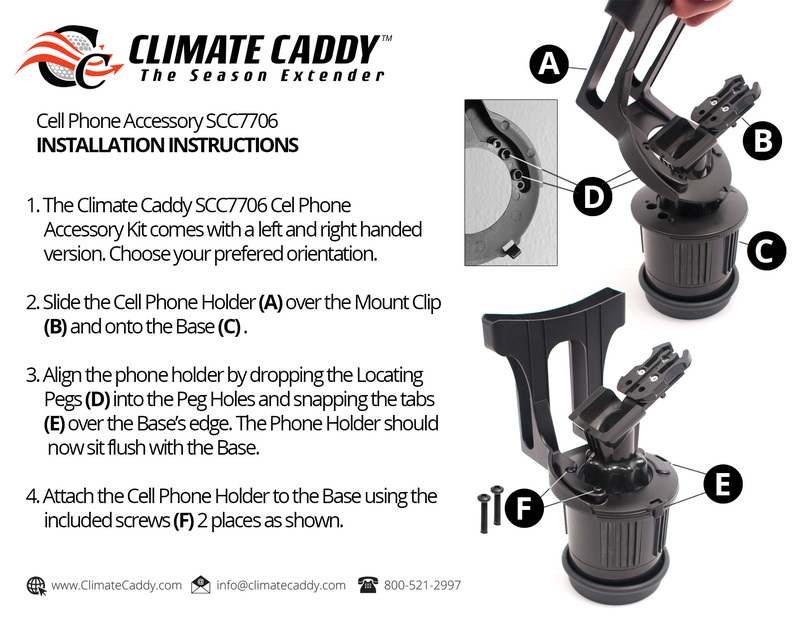 With the Climate Caddy™ Phone holder attachment, you will always have a safe and convenient place to store your phone. 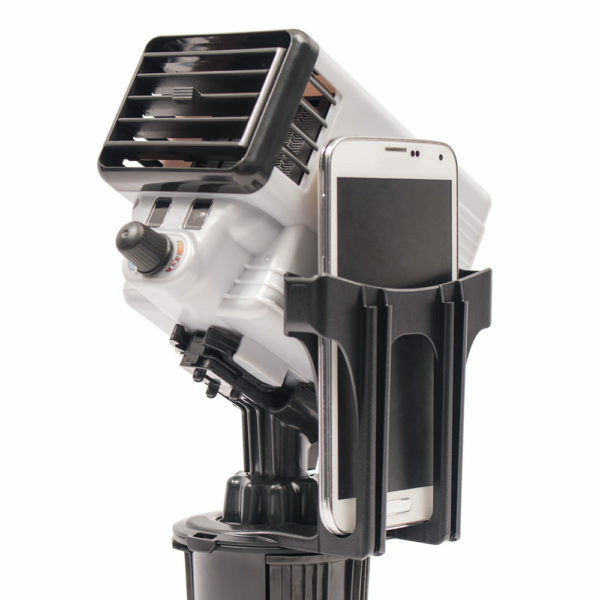 Combine with the Dual USB Power Accessory to keep your device charged and ready to go. 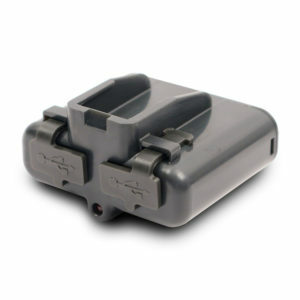 Includes both a left and right handed version so you can choose your preferred orientation. Easy installation- just snap on and insert two screws (View Instructions). 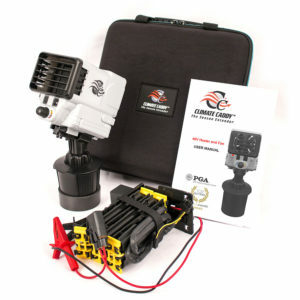 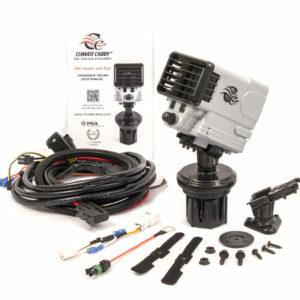 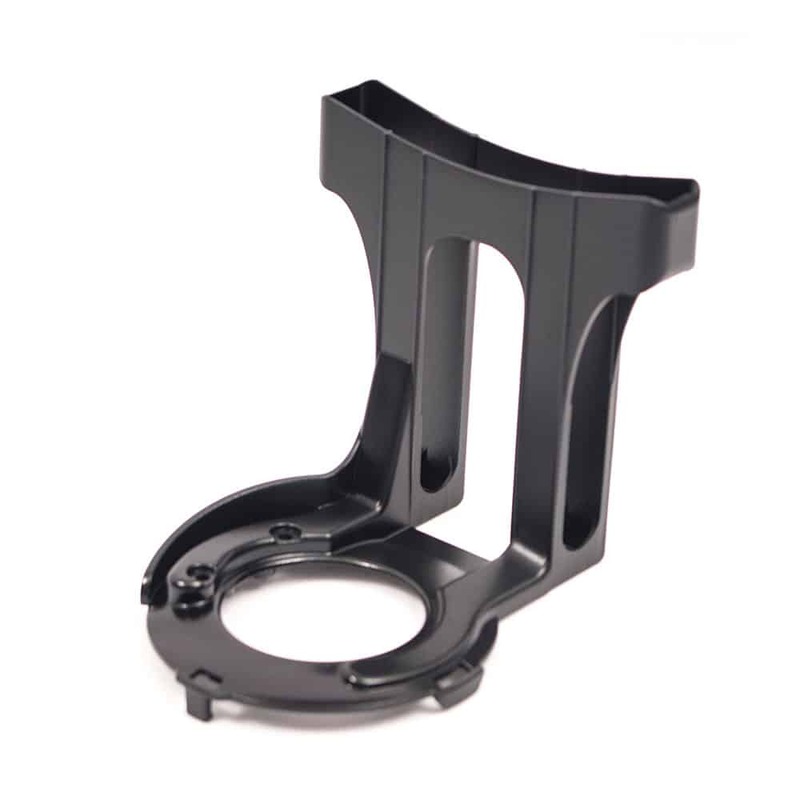 Please note: The Phone Holder Attachment is designed for use with the SCC7701 only and is not compatible with the SCC7702 Permanent Mount Kit.